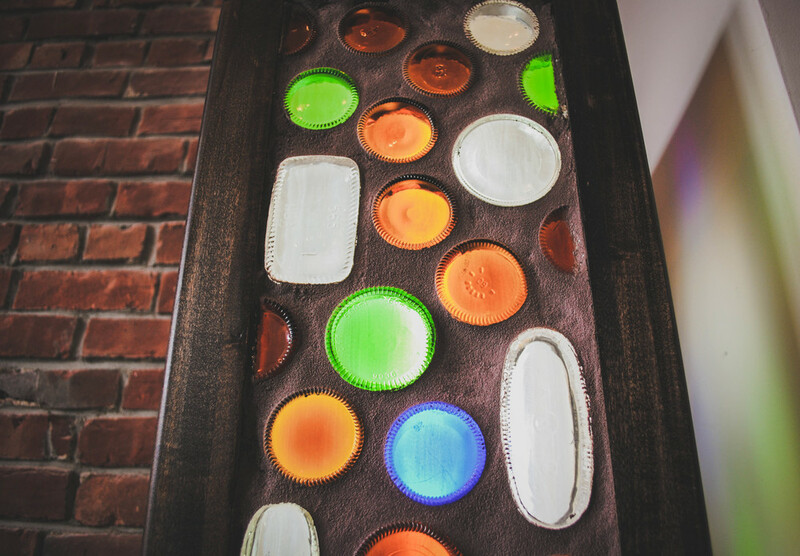 Based out of Oklahoma City, OK and New York, New York, Recycled Bottle Works has taken sustainable design to the next level with incredible hand crafted furniture and art installations. Lead by designer and founder, Lee Beckman, pieces by Recycled Bottle Works are thoughtfully designed and built out of his Oklahoma City workshop using recyclable materials. Each piece is hand selected for a purposeful life. 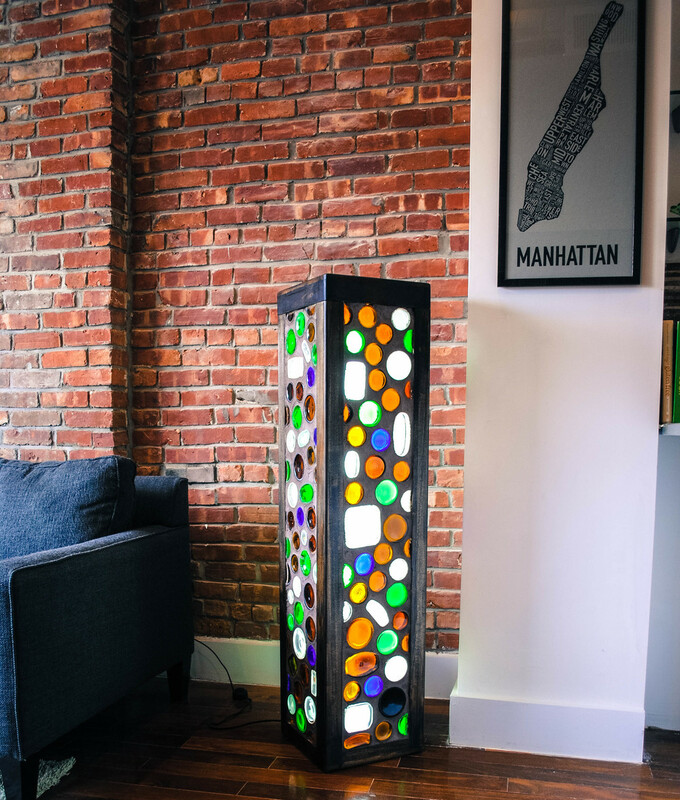 Lee Beckman founded Recycled Bottle Works to promote the aesthetics of recycled glass. 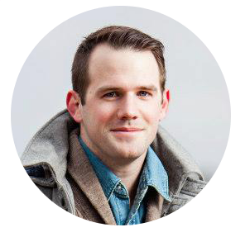 His background in architecture and construction coupled with his masters in Environmental Policy and Sustainability Management propels new ideas for fun and creative projects. Max Kaufman brings to Recycled Bottle Works his energy and enthusiasm for making new things out of discarded material. As a graduate of the New School's Environmental Policy and Sustainability Management Program, Max believes that the world can be a more sustainable and beautiful place one bottle at a time. 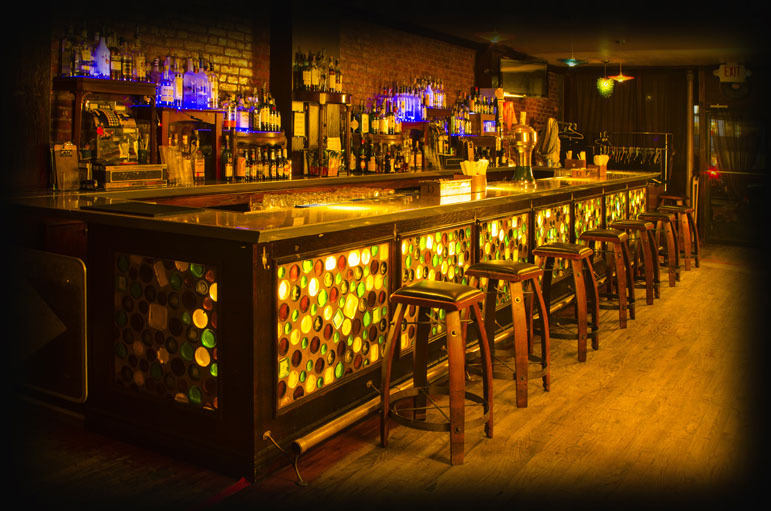 RBW Design Featured at Revision Lounge! Revision Lounge Bottle Tile Sample. COPYRIGHT © 2016, RECYCLED BOTTLE WORKS. ALL RIGHTS RESERVED. Site Design & Development by Beckman Creative Co.